As a parent, you have more God-given potential to inspire your daughter than anyone else has. The task can be quite daunting, though, because of the emotional challenges of this relationship, in which both of you are so alike and yet so different all at once. Still, you can navigate those challenges well and experience the joy of drawing closer to your daughter while helping her draw closer to these inspirational & impeccable stories of Women Athletes of Indian Origin who made us proud. Your daughter will be amazed to know how these superwomen broke all the monotonies and cleared their ways directly to success. The 26-year-old, World Number One in badminton from Hyderabad (a Haryanvi by birth) has done more than anyone else to pique the nation's interest in the game and inspire India to see itself as an up-and-coming badminton powerhouse. 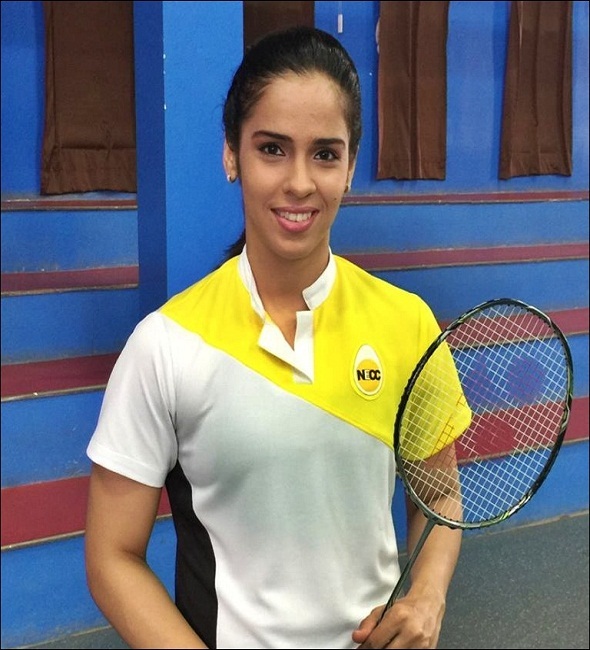 Since 2009, Nehwal has consistently ranked among the top 10 in the world and retains the fifth position despite having gone through a phase of injury. She is the only Indian to have won medals in all the major Badminton World Federation events - Olympics, BWF World Championships and BWF Junior World Championships. Like SainaNehwal, SaniaMirza too is from Hyderabad. She has been a pathbreaker, having reached the apex in tennis, a sport where Indian women hadn't broken into the echelons. Sania Mirza is currently ranked world number one in women's doubles. She has many a grand slam against her name. Her rise saw many a conservative Muslim questioning her tennis attire, seen as immodest. Her wedding with Pakistani cricketer Shoaib Malik also made her face a lot of scorn from the hyper-nationalists at home. Against such tall odds, Sania won over her critics with her consistent performance. 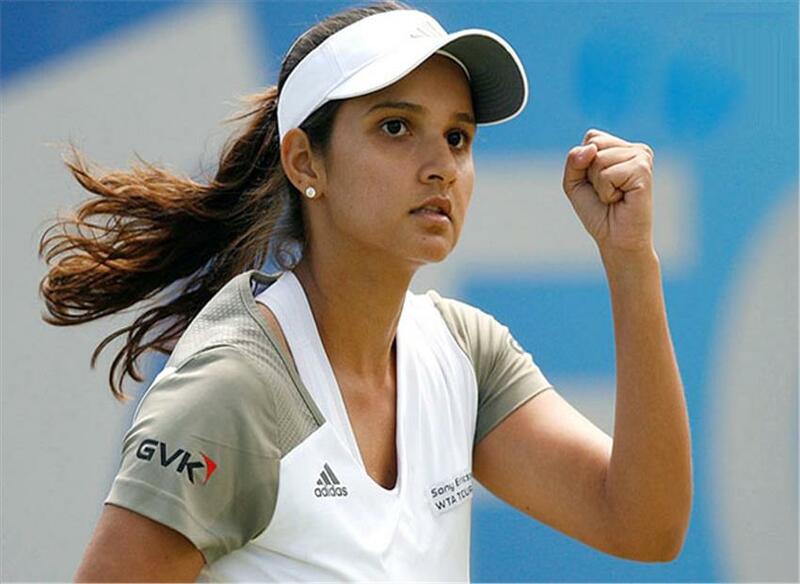 Her rise has not just spurred interest in tennis - Sania also serves a role model for many young girls. The artistic gymnast from Tripura became the first Indian woman gymnast to qualify for the Olympics. She has won more than 77 medals, 67 of them gold, since 2007. Her rise as a gymnast is a triumph over innumerable odds like flat feet, the absence of adequate facilities and a support system and the utter lack of appreciation for gymnastics in the Indian society. Neither have her travails nor her achievements ever come in the way of her unflinching focus to scale greater heights. This week, she qualified for the gymnastics vaults final by successfully performing the Prod nova- a death defying vault. All eyes are on her come August 14, when Dipa competes with seven others for the three medals up for the chase. 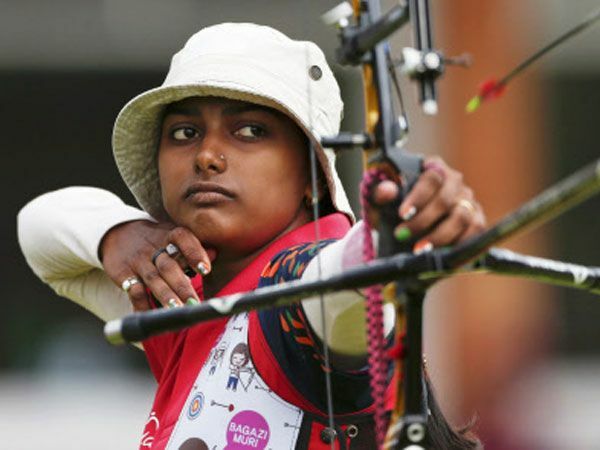 The Jharkhand girl's foray into archery began when she practiced with mangoes and stones due to the absence of adequate instruments. Despite such hurdles she went to become the world number one in the sport. Deepika has won multiple golds at the Commonwealth Games, the World Cup, Asian Games and several world championships. At number five, she is a strong contender for the gold. This 27 year-old is first Indian amputee to climb the Mt. Everest. A former national football and volleyball player, she lost her leg after she was pushed from a running train while resisting an attack from thieves in 2011. Mary Kom was born in 1983 in a poor family in Kangathei, Manipur. Being the eldest, Mary helped her parents work in the fields, cutting woods, making charcoal and fishing. 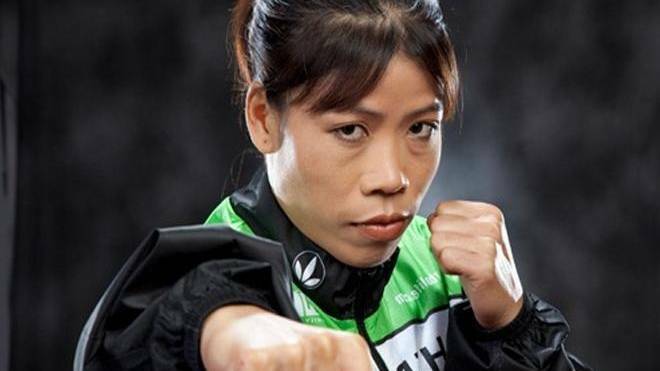 On the other hand, she spent a good time looking after her two younger sisters and a brother.Mary Kom was interested in sports since her childhood. She took a keen interest in Athletics. She began boxing in 2000 and was a quick learner who preferred to be put through the same paces as the boys around her and since then; she was unbeatable, unstoppable, and impeccable. She always kept her best foot forward and made India proud each time. The five time world champion has proved that a sportswoman's career need not be bogged down by pressures of family commitments. Sakshi was born in Haryana's Rohtak district.According to her father, she was motivated to take up wrestling from seeing her grandfather Badhlu Ram, who was also a wrestler. She began training in wrestling at the age of 12.Her coach and she had to face opposition from the locals for having taken up a sport "not for girls". Sakshi Malik commenced her career in the year 2010 and soon in 2016 became the first Indian Female Wrestler to win a medal at the Olympics.